Working at Paper Source is really starting to get to me. The other night I came home and decided to make some invites for my birthday party. These came out. Honestly, I had a bit of inspiration, but they turned out even better than I'd imagined. I'm really proud of them and had so much fun assembling all the pieces. I decided to go with 3 different Paper Source colors and black. The invite itself is printed on Rhubarb, which is being discontinued. It's on clearance on the Paper Source website! The other colors are Coral & Lake, and I subbed Fig envelopes (not shown) for Rhubarb, since they aren't available anymore. 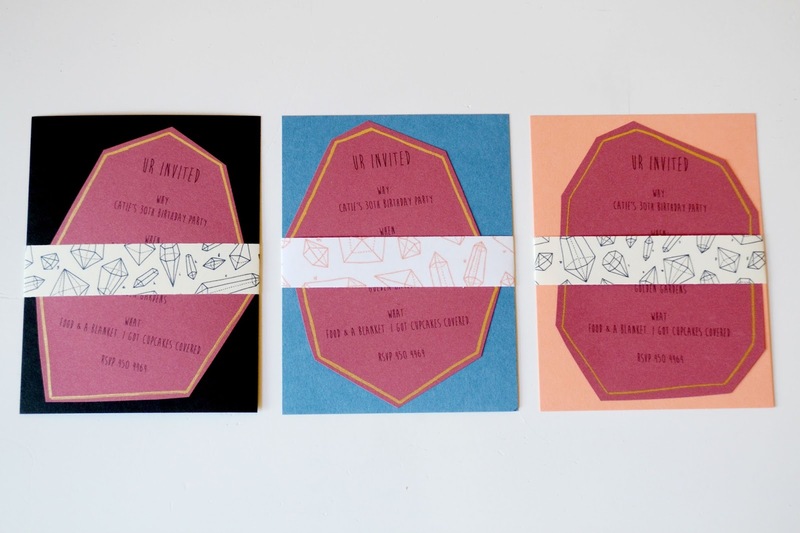 When you're creating an invitation suite, accents are where it really starts to get fun. They can be as intricate or as simple as you like.The border is done with a gold paint pen. For the sashes, I found a crystal pattern on Google images. That was a little trickier, because I had to mess around with the size so it wouldn't print all blurry. 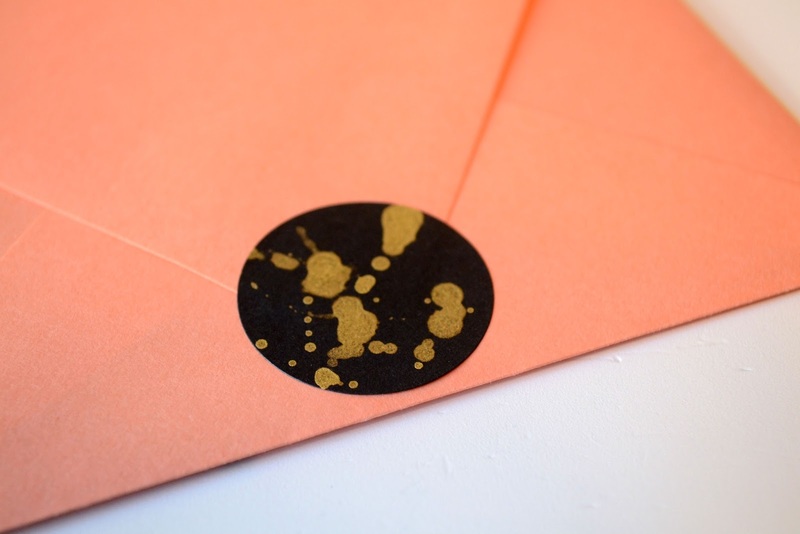 I made gold-spotted black seals to finish off the envelopes. 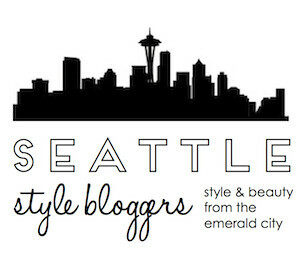 If you'd like your own set of custom seals, you can order them through my Etsy shop. Aaaaw! 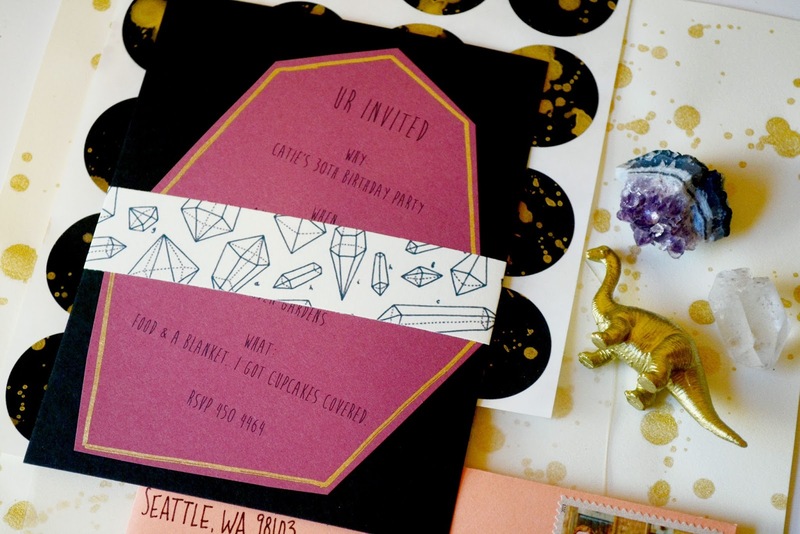 I would be so happy to receive such a pretty invitation! It's awesome!